3 3/4" Long, Snap-In Double-Bulb Replacement Lamp for the Crescent Series™ Wall & Step Light and Single or Double-Sided Deck Rail Lights. 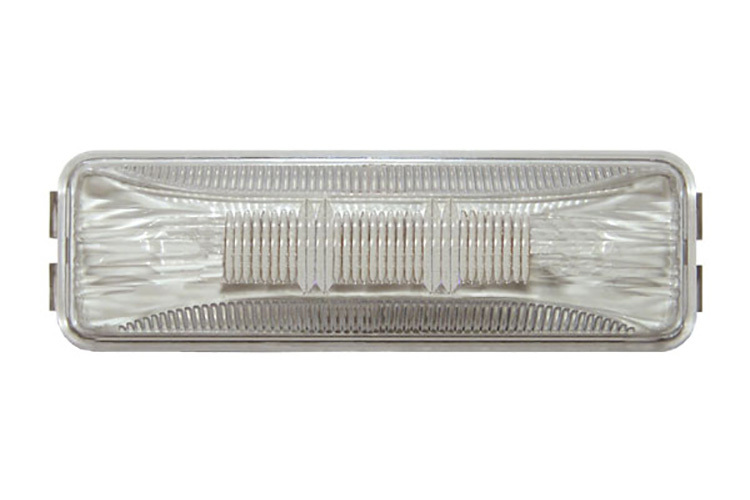 Clear Lens, Warm White, 12 Volt, 8 Watt, 120 Lumens, 15,000 hr. rated bulb life. cULus Listed. IP67.